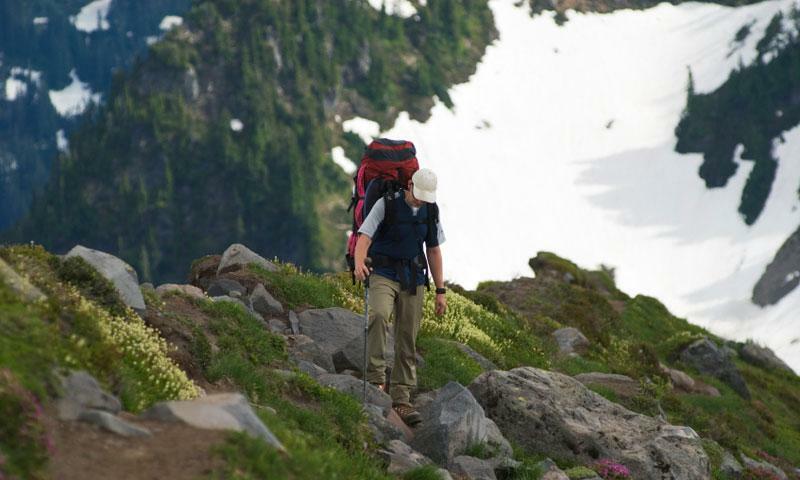 Leavenworth hiking is one of the best ways to truly explore and understand the beauty of Central Washington and why people love to visit this area. You’ll be amazed by the views, lakes, and natural flora. Known for all of the natural beauty that surrounds the area, Leavenworth hikes are a perfect way to get exercise and see the geologic wonders. This is the perfect trail for hikers who seek steep elevation gain and beautiful ridge top views. Trailhead: Take US 2 to Icicle Road for 9.4 miles. Follow Icicle Road until you reach the paved trailhead parking area on the right hand side. Great views of Leavenworth and a perfect trail to hike when you are looking for a hike out of town. Trailhead: Go east on US 2 to Icicle Road where you continue on for 1.4 miles. Look for Icicle Ridge Trail sign where you will turn right. Take an immediate left and look for the parking lot ahead. One of the most beautiful and rewarding hikes in the area due to its continual uphill climb and lake at the end, which is one of the most beautiful lakes in all of Washington. Trailhead: Take Icicle Creek Road for 8.4 miles, take left at Eightmile Rd and continue on for 3.8 miles to a large parking lot and trailhead. A popular hike surrounded by mountains and geologic wonders. Trailhead: Take Icicle Road for 8.4 miles, take a left onto Eightmile Road and continue on for 3.8 miles to parking lot and trailhead.